Aalayam - Colors, Cuisines and Cultures Inspired! 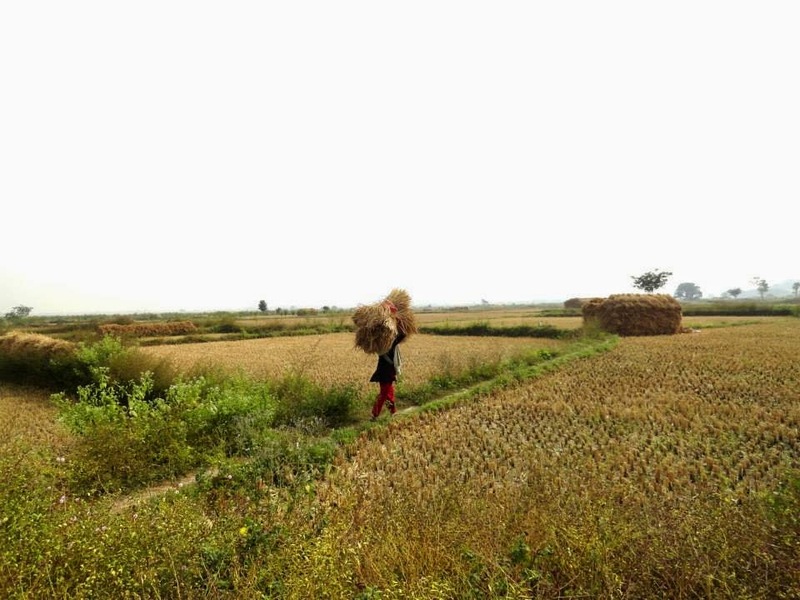 : Incredible India - At the Grassroots! Incredible India - At the Grassroots! Good morning from snowy VA Aalayam!! I have been in a brief hibernation - juggling demanding deadlines at work, going through some transformational angst...I just have not been able to get my blogging mojo to flow. Thank you Deepa for holding down the fort, in style, when I was distracted. But now, I am happy to be back. And here I am presenting to you, a poignant story about a topic that has come to mean quite a lot to me! My kids have more books than they can read, more clothes than they need and so many toys that I have to give some away every year just so we have room for more stuff. We (fortunately or unfortunately), live in a society of excesses, where the value of a book, of school supplies, of a new comic or of a new dress is not appreciated as much as it should. Let's hold that thought for a minute. I have always wanted to do something meaningful with my time, with children especially, so I can make a difference in someone's life. Not just go through the motions of making money, educating my own children, meeting the expectations of my family etc...Let's hold that thought too. With this as the premise, imagine my fascination when my cousin from Bangalore, - Sunayana Chatrapathy, moved away from her family and her cushy life to start a fellowship in Odisha (formerly known as Orissa, in Eastern India), to predominantly work with tribal children and teach them English and Math!! 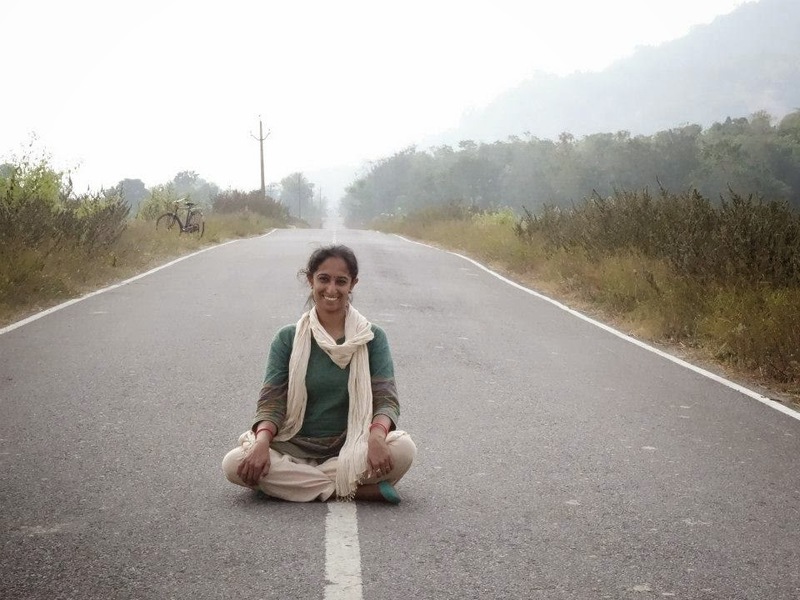 I read hungrily, all about Sunayana's adventures in her blog, trials and tribulations in learning a new language, getting a new perspective, integrating in a rural village set up, unlearning and relearning concepts we've mostly grown arrogant about - and just getting joy out of doing something basic - like making a difference at the grassroots level. All I can do at this time is contribute - that's the least I can do. 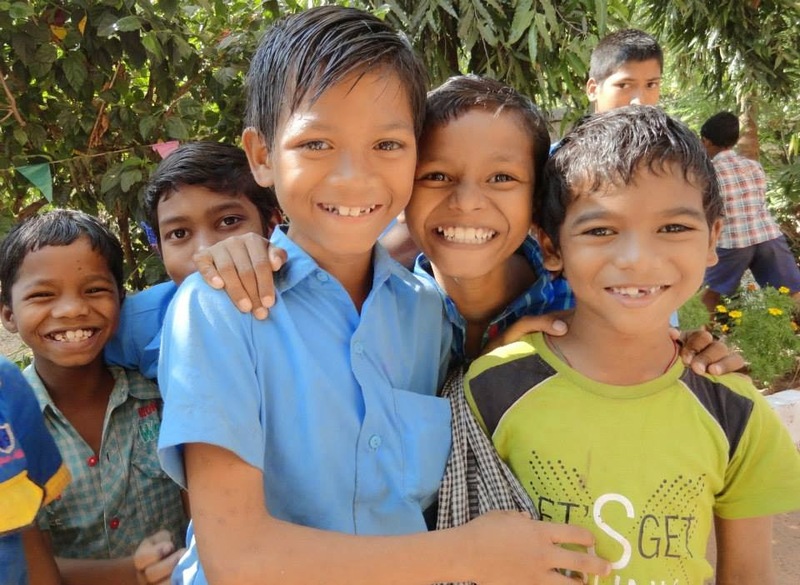 I can help Sunayana out as she is raising money to get these children books, or school supplies. I can help her spread the word about this fellowship, about Gram Vikas, the Non Governmental Organization Sunayana is working with in Odisha. I can help myself by doing something meaningful, spreading the world about the multilateral textures of India - that is so much more than just high saturation color and culture. Here's a video introduction to Gram Vikas. Check it out! I think guiltily of all the times we have so many crayons that we cut them up to do craft with them. Imagine if a kid did not even have crayons to express himself with. I think of all the times we have so many books, and a lush library full of titles we adore, and we still complain we don't have that favorite book we are coveting. We then go and buy innumerable titles with crisp hard covers, and printed on high gloss paper. Imagine a kid cannot practice his reading because there are not enough books in his school, or in his village or even in the neighboring village! So the least I can do to scratch that itch is to contribute with the awareness, and with the fund raising. Without getting too pedantic, let me jump right over to Sunayana's first person narrative. Over gushing WhatsApp messages and Facebook pings, I was able to get Sunayana to give me a blurb about her experiences in Odisha. Having worked as an HR professional for close to five years, there was one thing missing in my work life – the ever elusive sense of gratification. I somehow wasn’t sure of why I was doing what I was doing. So, I decided to take a step back and re-think about what I really wanted to do. I decided that it didn’t matter that I had MBA and Engineering degrees under my belt; my options should not be limited by them. They have been immense learning experiences and I wouldn’t trade that for anything in the world. I decided that I just wanted to do something that I liked doing every single day. There were many options playing in my mind. I was drawn to the education sector in India – particularly elementary education. 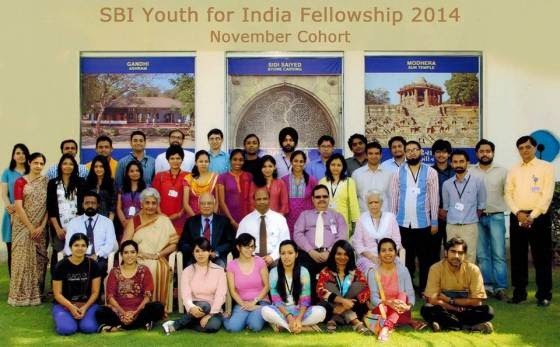 It was when I was in this frame of mind that I came across the SBI Youth for India rural development fellowship programme. 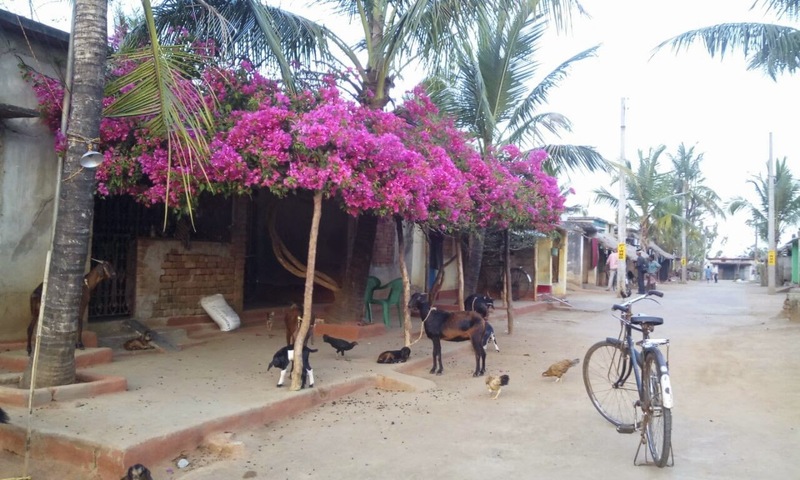 This fellowship offers one the opportunity to work for a year in a village in India, in the focus area of your choice, under the guidance of experienced NGOs. It seemed like the perfect opportunity for me to explore something new. Although I had no clue about living conditions in villages, save from the occasional visits to a cousin’s farm, I was confident about my decision to take this up. Luckily for me , my husband and family were supportive too. With a thumbs-up from everyone, I applied and got selected for the fellowship with 70 others from across India, each of them from a different background. While there were 21-year-olds who were just out of college, there were PhDs too! Now, as part of the fellowship, I am working with the non-governmental organization-Gram Vikas (which translates to ‘Development of a village’). 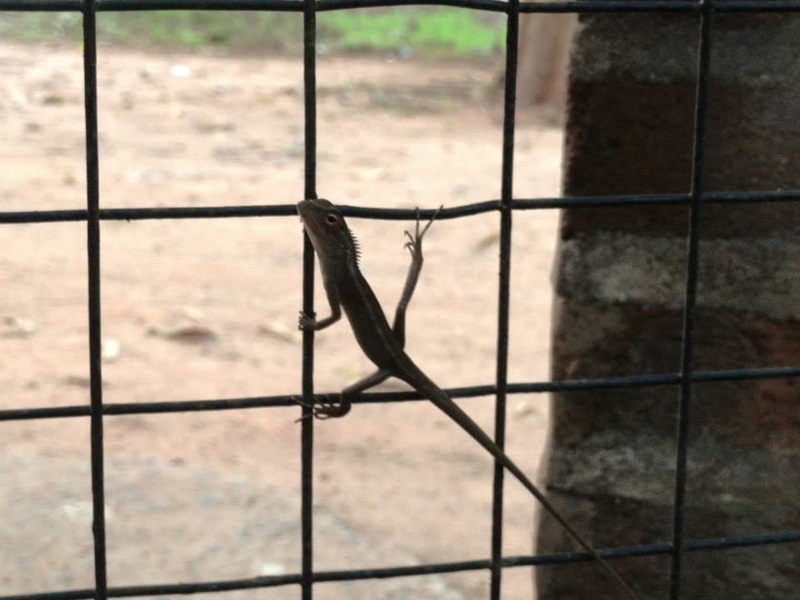 I live in Mohuda, a small village in Odisha - one of the least developed states in India. 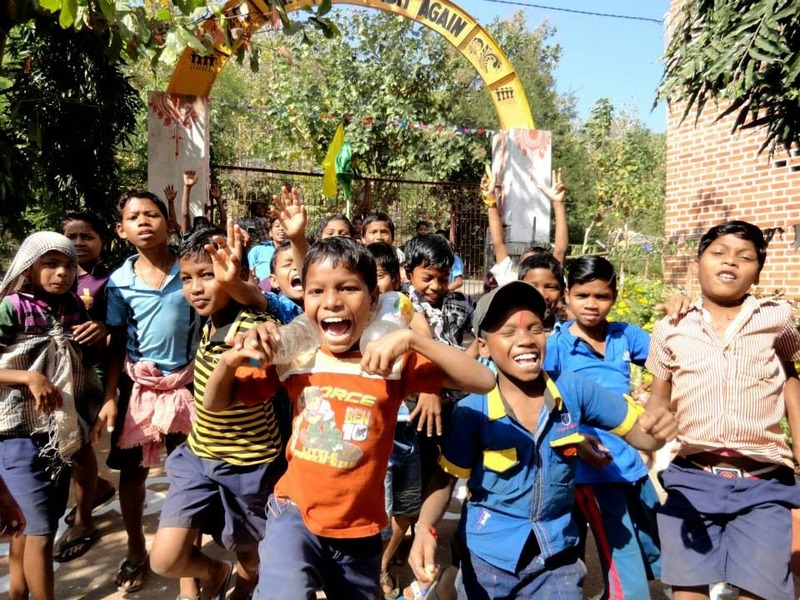 Since I chose the education sector, I am working with a residential school run by Gram Vikas. 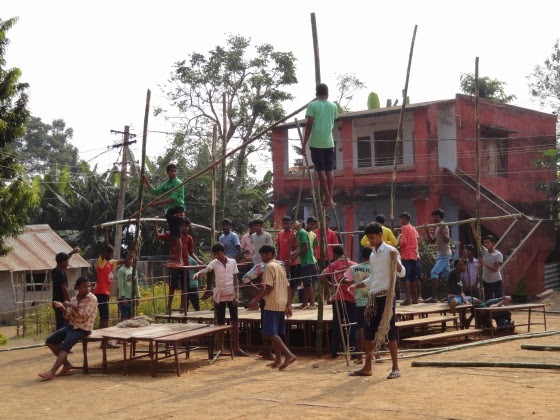 It caters to tribal children from far-flung villages of Odisha. When I first visited the school, I expected shy kids, who would likely run away from me. On the contrary, they ran towards me, with ear-to-ear grins. I couldn’t have expected a warmer welcome. From that point until now, every minute I have spent here has been worth it. I have never loved my job more. Finally, that ever elusive sense of gratification has been achieved. These children amaze me every day. It seems like there is nothing they cannot do! They sing, dance, play, draw, paint, win medals in sports, set up grand puja pandals, give trendy haircuts to each other, repair, do carpentry work, make clay idols, organize and manage events, grow vegetables, share, take care of each other, teach each other, ask questions , show unconditional love and of course, love to learn. And this is not exaggeration. I started teaching spoken English after I saw that the kids could read and write English (thanks to rote learning, where children learn by repetition and memorization), but could not understand or speak anything they were writing. So every day, I look for new, interactive ways to teach them to speak English. I make use of fun activities, games, Genki English songs and also in the process introducing bi-lingual story books in Odia and English. 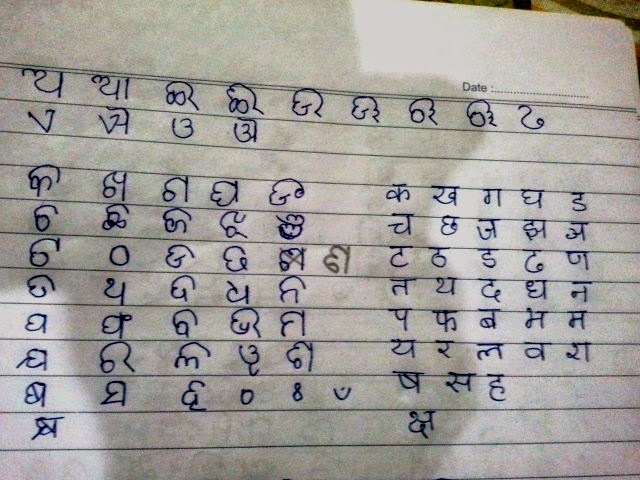 Sunayana practices her Odia script. Walking the talk, or writing it, now has gotten real! Currently, I am also working on introducing attractive ways to teach Math using Math manipulatives - A Math manipulative is an object which is designed so that a learner can perceive a mathematical concept by using it. As I work with these children on a daily basis, I have had one strong realization – that every child has equal potential, but they just need something to hone that potential. It is the platform and opportunities that make a difference. If these children can be given the right opportunity, they are pretty much invincible. Another area that I noticed requires improvement is hygiene in government-run schools. I am working on creating a module that can be used by government-run school teachers. 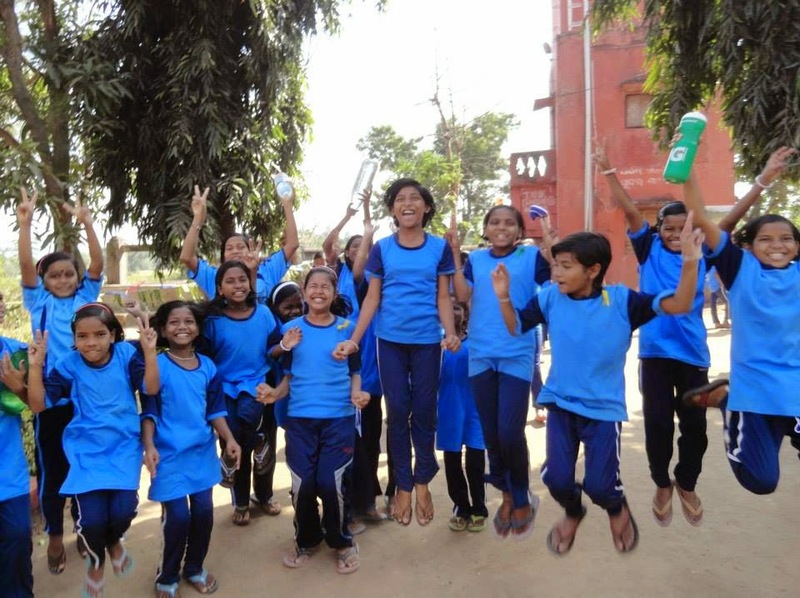 It includes activities, games and education material that can be used not just to create awareness but instill practices of hygiene in their daily lives. 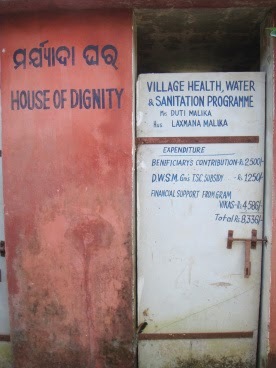 Right now, the condition is so bad that they do not even have a functional toilet in school. Most people seem to think I have given up the comfort of urban living and that I’m leading a tough life here, in Odisha. But come to think of it, never before have I felt so at peace. I have found joy here that I had never experienced. The simple reason - the people. I cannot believe such simple people even exist -people who work selflessly, people who love unconditionally, people who have few wants and people who haven’t forgotten how to enjoy simple pleasures of life. These are people at the NGO, people in the villages, teachers at school and most of all – the kids. What pleasure it is to just listen to the kids, watch them, teach them, and learn from them. I don’t know if I am making any difference to them, but surely, they are making the biggest difference to my life. Thank you Sunayana, for your candor, honesty, and humility. Aalayam readers and I join you in wishing you, and your kids at Odisha, the best. In case you want to contribute funds to allow Sunayana to buy books, school and lab supplies for the kids, Sunayana can be contacted at https://www.facebook.com/sunayana.chatrapathy. 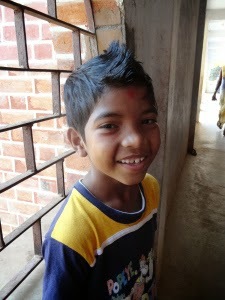 Sunayana is also looking for creative ideas to teach Math and English to these kids. So if you are a teacher, or have worked with kids in any capacity, contribute your IDEAS!! !